Completely embodying the ethos of Couch By Couchwest, Iowa’s Karen Meat understand the importance of carbohydrates as well as the quickness with which one can pass out after succumbing to the power of “Pizza & Beer” in their new video. A perfect song title for a Friday, don’t you think? 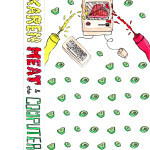 The middle track from the band’s five-song debut EP, Karen Meat & the Computer, the sonic indifference of “Pizza & Beer” is best served cold. Pair the two while seeing Karen Meat on tour in June as they venture outside the land of Field of Dreams. Dates follow. 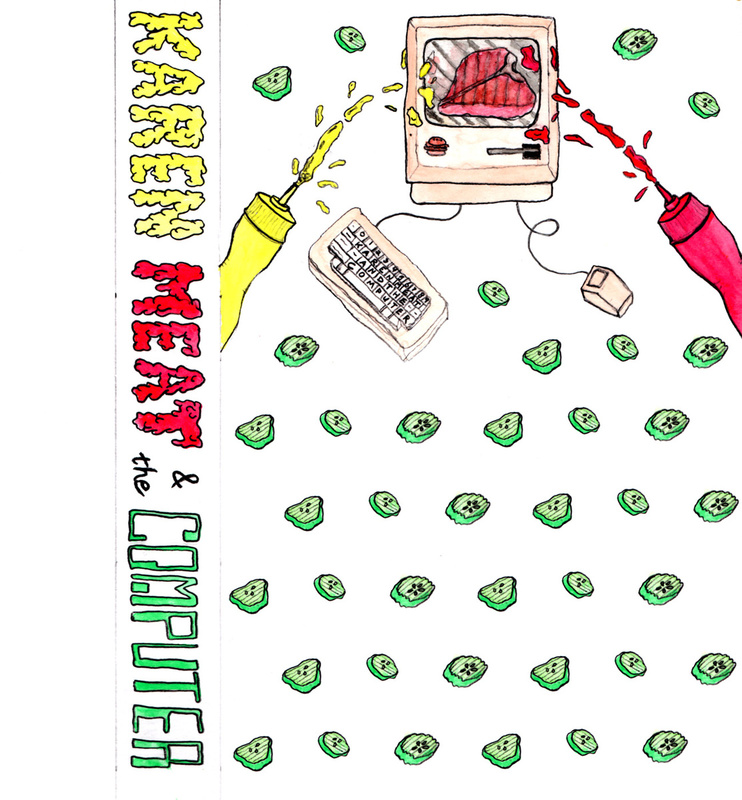 Watch the video for “Pizza & Beer” and stream/purchase Karen Meat & the Computer below.